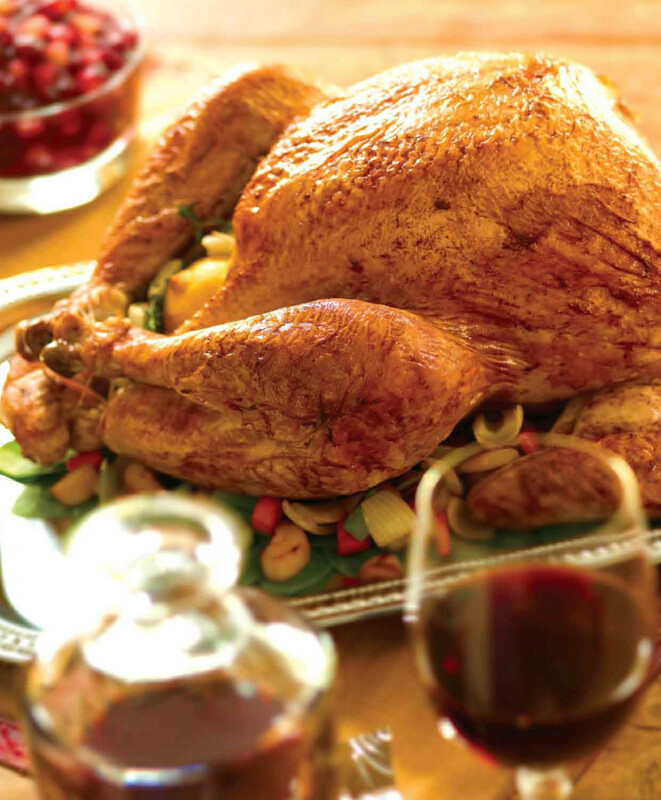 Roasted turkey is perfect for holidays and entertaining. 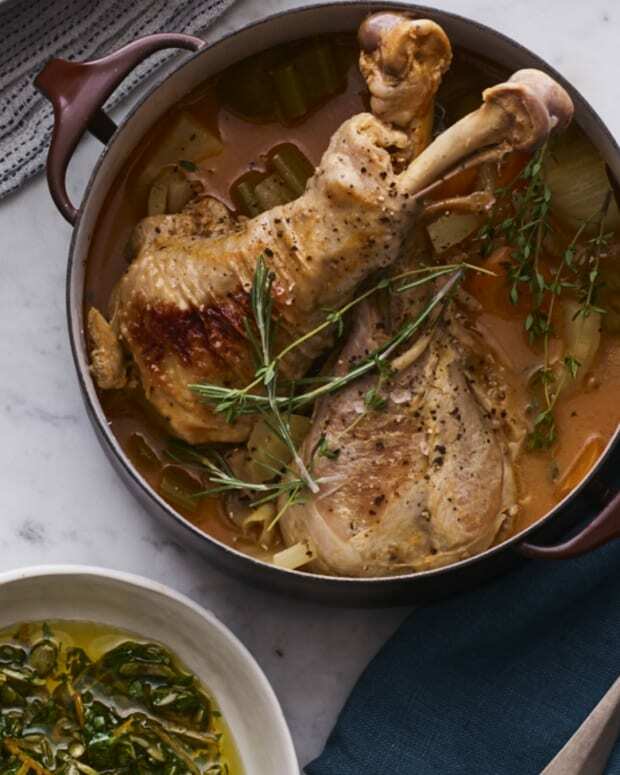 Plus, turkey is one of the most economical and delicious ways to feed a crowd. If I can do it, a former vegetarian non-cook, so can you! 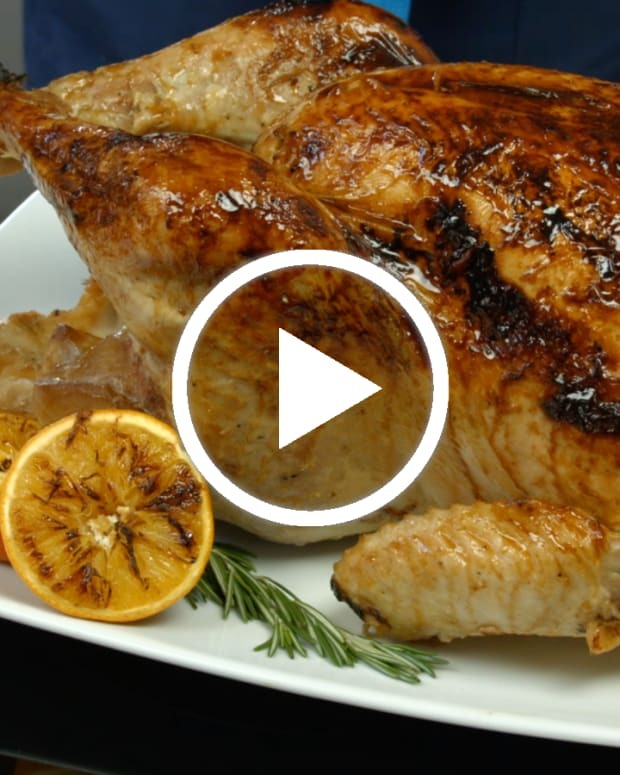 Learn how to roast the ultimate kosher turkey for your Thanksgiving table or whenever suits you. Preheat oven to 350 degrees F. Lightly spray a 12x17-inch roasting pan with non-stick cooking spray. Rinse turkey inside and out under cold running water. Pat dry. Place turkey in prepared pan. Stuff cavity of turkey with lemon, thyme, garlic and 1 of the onions. In a bowl combine paprika, salt, pepper, margarine and olive oil. Microwave on high for about 20-30 seconds or until margarine has melted. Mix well. Baste and rub the mixture on the turkey and under the skin. Scatter the other 2 onions around the bottom of the pan. 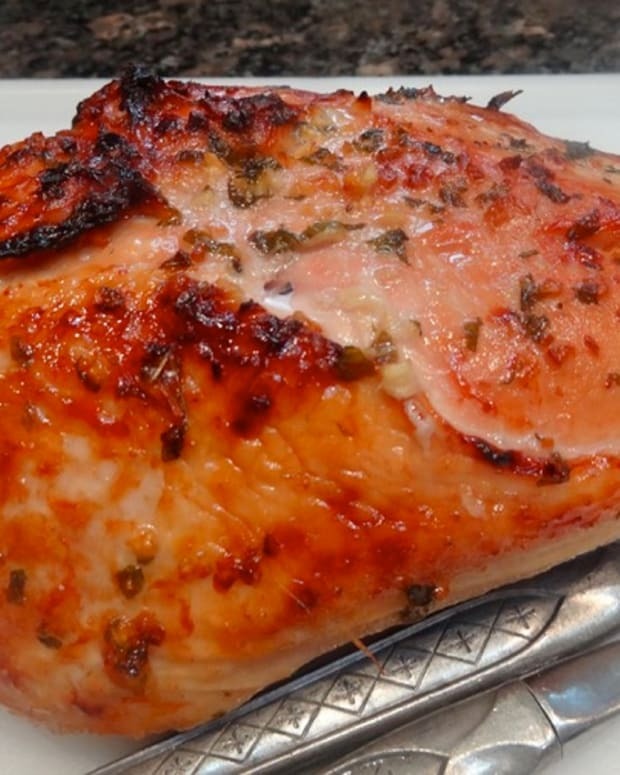 Loosely cover turkey with aluminum foil. 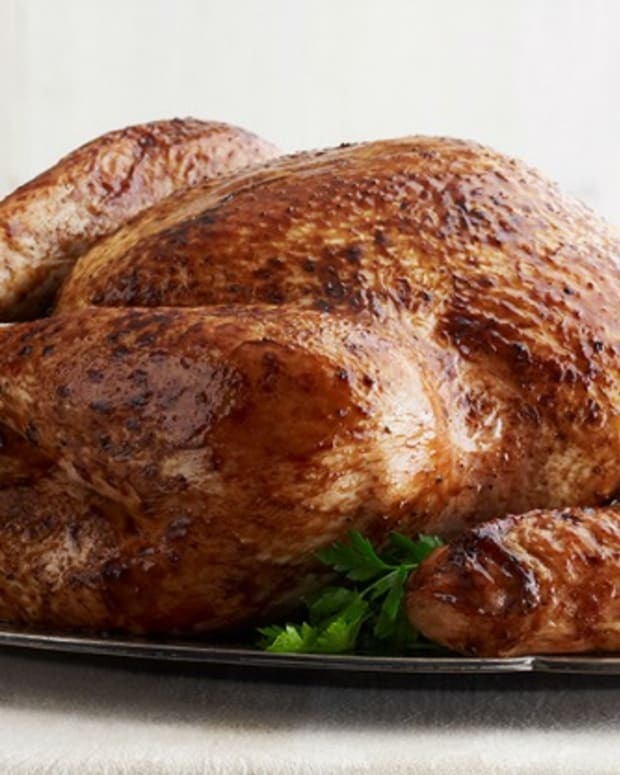 Bake, loosely covered, at 350 degrees for 2 hours and 30 minutes (15 minutes per pound for turkeys less than 12 pounds and 12 minutes per pound for turkeys larger than 12 pounds), basting occasionally. 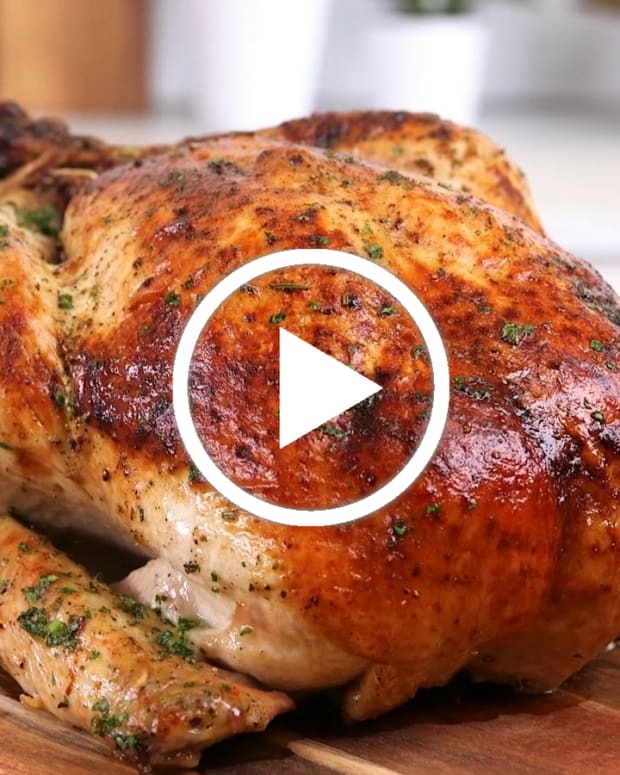 The turkey is done when an instant-read digital meat thermometer inserted into the inner thigh reads 180 degrees F to 185 degrees F, or when the juices run clear when a long-tined fork is inserted into the thickest part of the inner thigh. For golden and crisp skin, remove foil for last 45 minutes of baking. 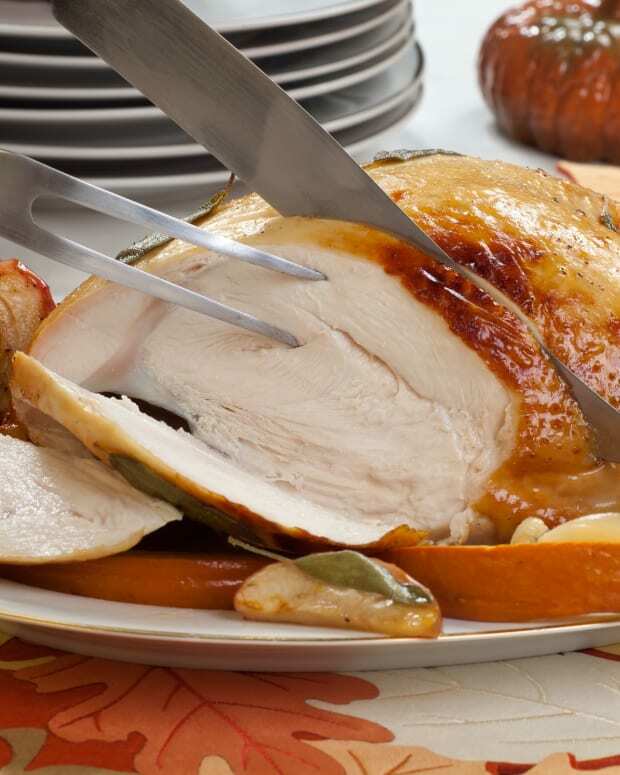 For neater slicing, let turkey stand for 20 minutes before carving. During the last hour of baking, surround the turkey with 20 baby carrots; 3 sweet potatoes, sliced; 20 red bliss potatoes, halved; and 3 large heads of fennel, quartered. 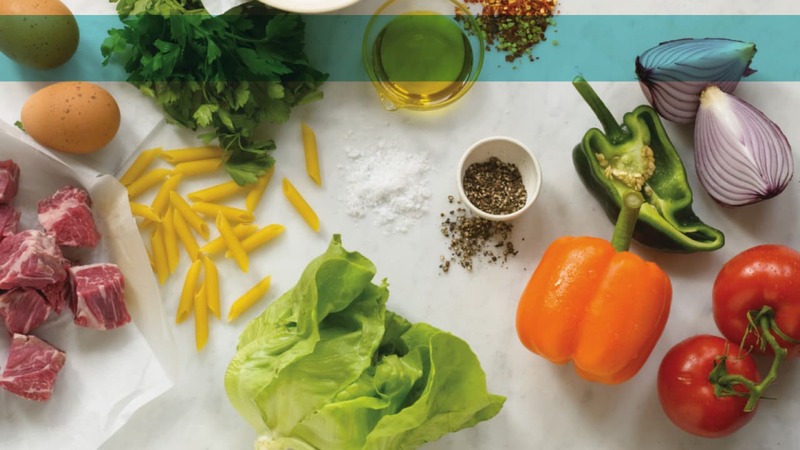 Sprinkle vegetables with kosher salt and pour 2 cups of water over them.